Heuristics are educated guesses, rules of thumb or mental short-cuts that guide cultural, social and personal behaviour to speed up decision making and save mental energy. However, they can sometimes result in sub-optimal decision making (e.g. Price reflects quality and scarcity makes something more desirable). We use heuristics all the time, at work, at play and in social occasions. 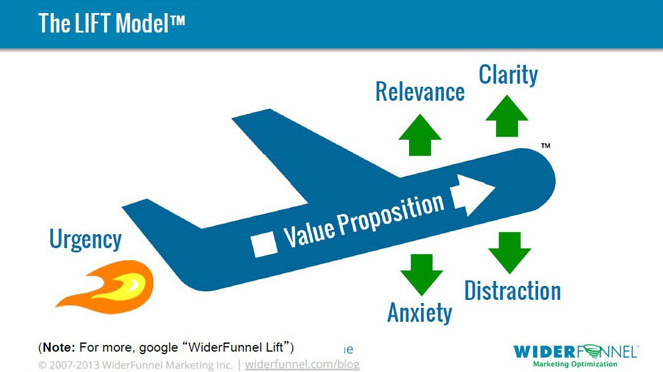 In conversion we may use the Lift Model to identify areas of interest. 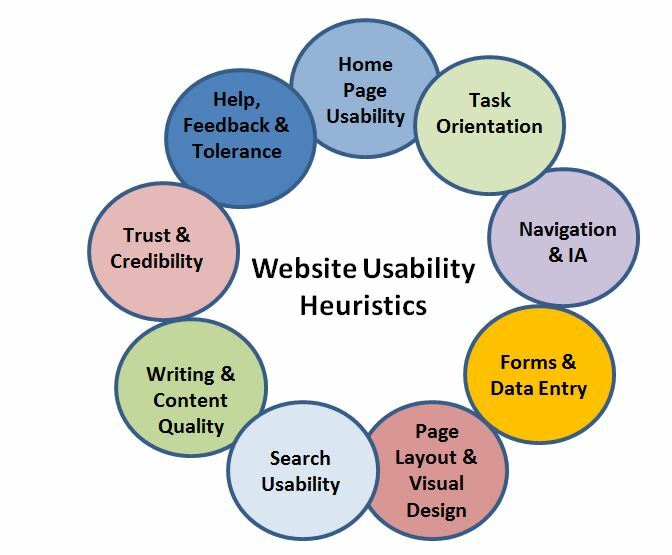 In usability there are many heuristics that are employed including the ones outlined below. Heuristics provide a useful framework for responding and interpreting the world to assist our decision making. 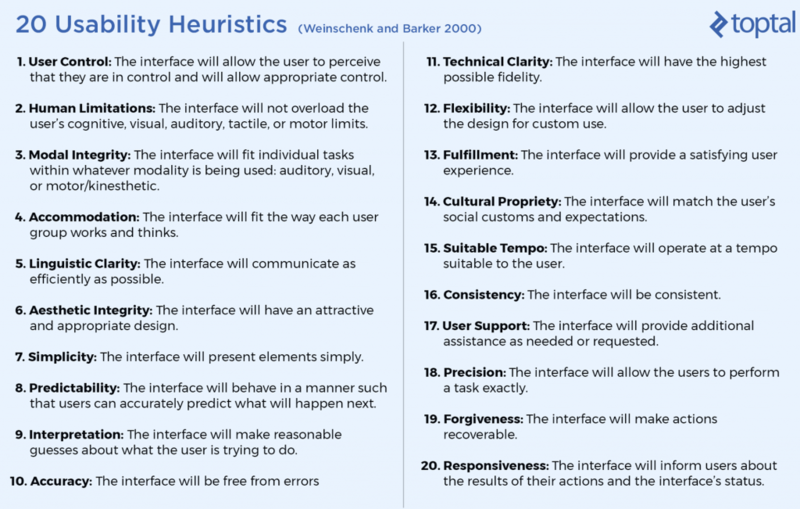 Here are 20 of the main usability heuristics from Weinschenk and Barker. Website optimisation process – 8 steps guaranteed to boost your conversion.